If you're a fan of The British Invasion music of the 1960's then you'll want to tune in this Sunday evening to "Wild" Wayne on his program The Memory Machine . Wayne's guest will be Hilton Valentine, the original lead guitarist for The Animals. 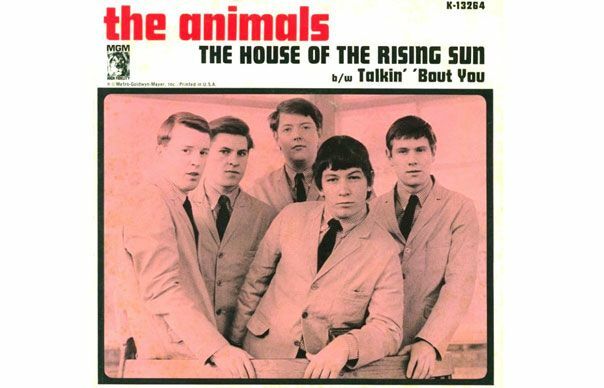 The Animals had many great hits in that era including the #1 hit, The House OfThe Rising Sun. The famous opening guitar riffs to that classic song were played by Hilton Valentine. "Wild" Wayne will cover his career with The Animals and beyond this Sunday night starting at 6 p.m.